Now well into its tenth year, Arquetopia Foundation is an internationally established, nonprofit arts and cultural foundation with a social scope that emphasizes critical thinking through artistic practices. 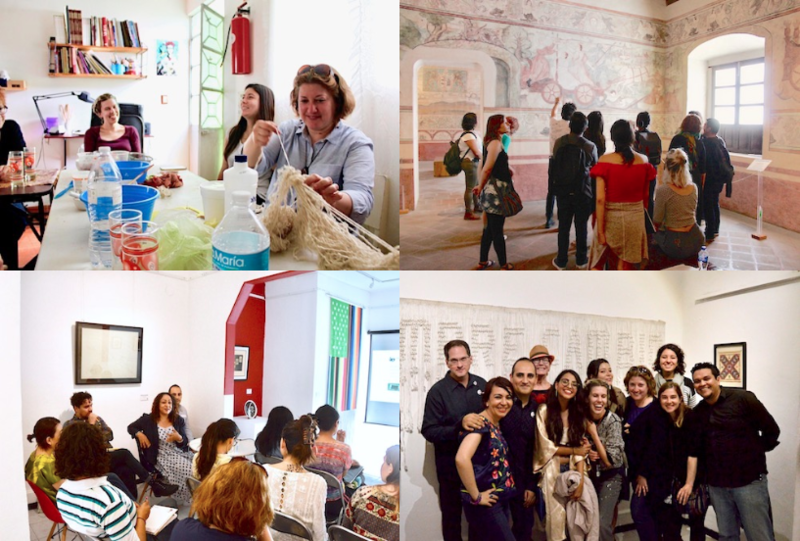 Our customized, professional International Artist-in-Residence Programs are the largest and most reputable in Latin America, with an array of contents anchored in a solid structure of collaborations with prominent cultural institutions, renowned experts, and notable artists. Arquetopia was recently featured by Hyperallergic. DECENTERED Gallery Arquetopia was also recently featured by Hyperallergic. We are invested in approaching art and art history with a critical perspective by understanding Mexico and Peru’s complexity in context and incorporating nuances in narratives and interpretation of the 3,000-year heritage of visual culture of these two countries. Since its founding, Arquetopia has raised the bar in the residency field, becoming an international reference to all residency programs in Latin America, by influencing most of them in approaching art making with more rigorous practices, critical perspectives, and high standards. We approach art making by placing art practices at the center of critical discussions to reveal the complex relationship between “the ways of seeing,” power, and the production of art and/or the writing of art history. Our methodology is unique for approaching international encounters by understanding performativity while applying Levinasian ethics to the artistic process to respect the integrity of differences and question the desire for totalization. 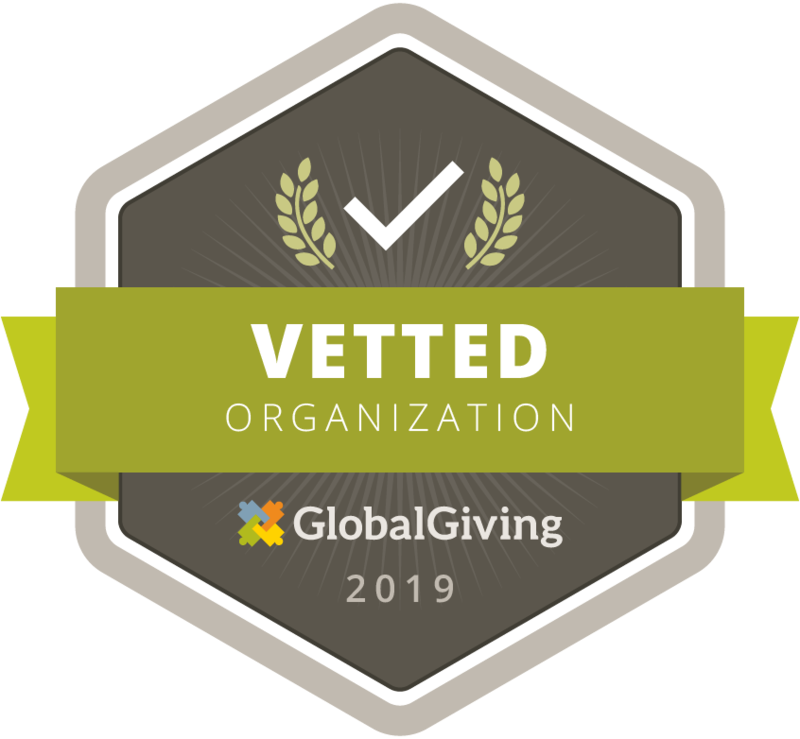 Arquetopia was officially established and registered as a nonprofit foundation in 2009, with a solid International Board of Directors comprised of renowned scholars, artists, entrepreneurs, and supportive community members fully committed to social transformation. We are proud to have established through our multiple residency programs a generous and culturally diverse space by hosting every year artists, scholars, and researchers from the Americas, Europe, Asia, Africa and Australia. 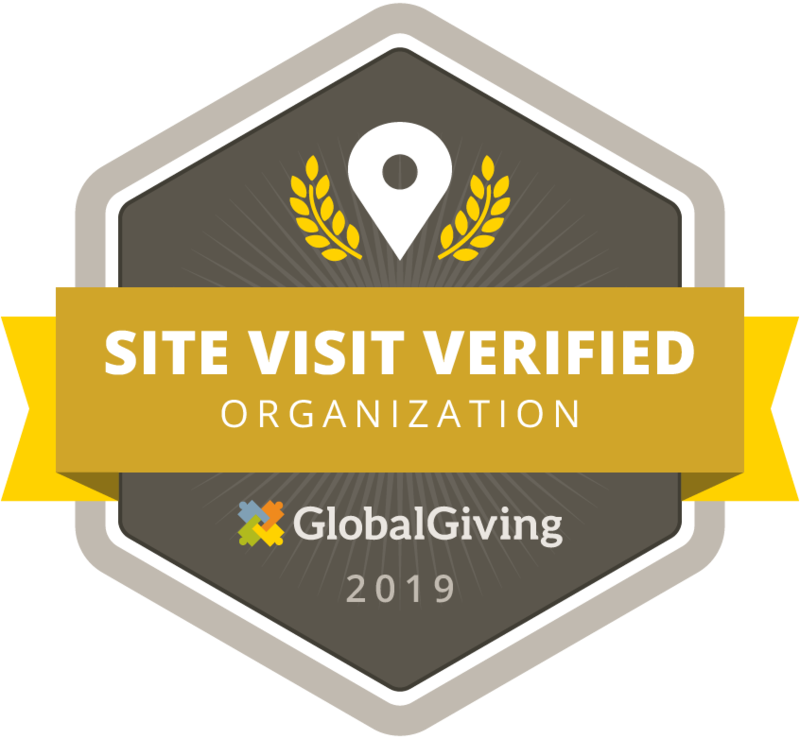 Our experience has been enriched by the multiplicity of perspectives of hundreds of our resident artists and writers who have come from all regions of the world and more than 80 countries. Arquetopia is distinguished worldwide for its array of unique, academically oriented residency programs with substantial content customized to each resident. Our residency spaces function exclusively for productive art professionals, writers, academics, and researchers and include comprehensive, structured, and informative programs; a network of premier collaborative workspaces, institutions, and studios; and individualized project support. 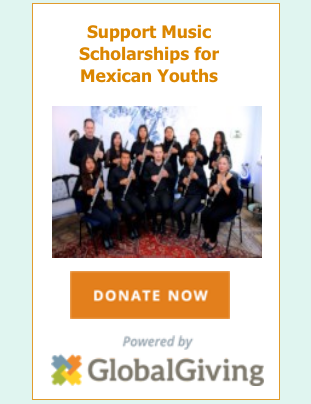 Founded by Mexican visual artist and curator Francisco Guevara and north American classical musician Christopher Davis, our small nonprofit arts foundation was born in the vibrant, majestic city of Puebla, Mexico in 2009. 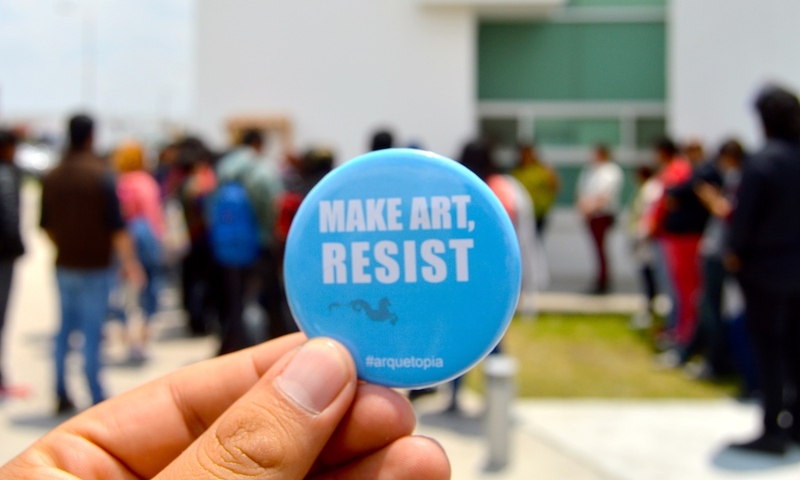 Having initially functioned as an educational art center for inner-city youth, Arquetopia soon expanded its focus to offer international artist residency programs in under a year and then opened its second professional residency space in the historic city of Oaxaca, Mexico in 2011. Arquetopia has since grown to offer the premier artist residency programs of Mexico and Latin America, with extensive collaborative networks in central and southern Mexico and now, Peru, with Arquetopia’s third professional residency space having launched in spectacular Cusco, Peru in early 2018. We are honored that many of our Artist-in-Residence have returned for residencies at Arquetopia multiple times. Arquetopia Foundation is an entirely independent, self-sustaining, officially registered Mexican and Peruvian nonprofit organization of artist-run professional spaces that receive zero external funding. Arquetopia is strictly unaffiliated with any political, religious, war industrial or weapon-building entities.